An independent review panel will take at least a year to investigate allegations of corruption in tennis, the sport's governing bodies have said. The review follows a BBC and BuzzFeed News investigation that uncovered suspected illegal betting in tennis. "While there is no fixed deadline, it is expected the full review will take at least 12 months with an interim report in that time," a statement said. 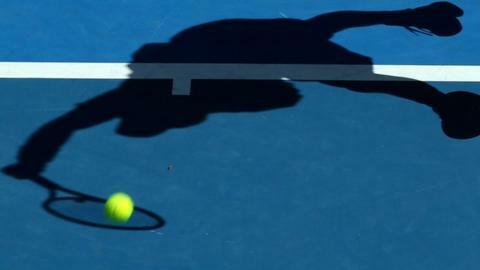 The match-fixing claims were made just before last month's Australian Open. The TIU was formed as a joint initiative of the International Tennis Federation (ITF), the Association of Tennis Professionals, the Women's Tour Association and the Grand Slam Board. "The IRP will review the effectiveness and appropriateness of the Tennis Anti-Corruption Programme (TACP), the TIU and the Tennis Integrity Protection Programme (TIPP) and recommend any suggested changes," the statement said.